Literary Lindsey: It's Monday - let the insanity begin! 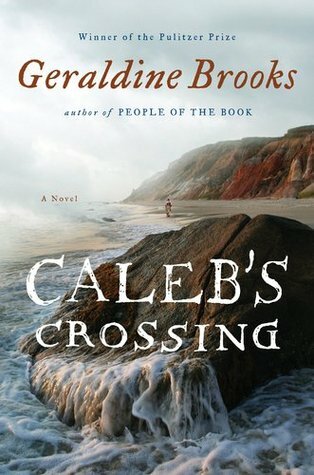 Keen to hear what you think of Caleb's Crossing when you've finished it! I'm excited to read it! I've been saving it because it's the last Brooks novel for me to read. Here's my It's Monday! I'd love to have you stop by! It seems to be that time of the year! Insanity is about it- the last rush and then the big day goes by so fast, seems like. Hope your holidays are going well for you. I'm curious to see your thoughts on both First Impressions and the holiday anthology, as I've been seeing that around and it looks cute. 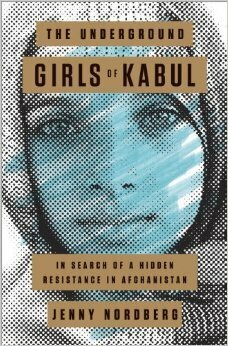 The Underground Girls of Kabul is near the top of my nonfiction wish list and Caleb's Crossing is in my tbr pile. Let the insanity begin, indeed! The Underground Girls was really interesting. I hope you get the chance to read it soon! 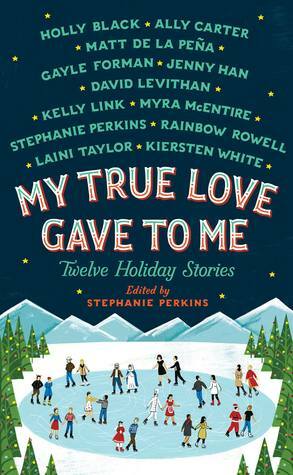 I'm not normally a plain teen romance kind of reader, but I do kind of want to read My True Love Gave to Me with all those great authors in it! It seemed like a perfect choice for this time of year and I thought it would clue me into which YA authors I should be reading! Caleb's Crossing! Thanks for reminding me of it. I have another title by her yet to read but heard she is great. Sorry you felt sick-- I had the same yuck a couple of weeks ago, and am not allowed to take any OTC meds, even Tylenol or Advil, because of my daily meds. Have a great time with your church group--sounds like fun! Which other book do you have waiting? I really enjoyed her other novels. Thanks! I hope it will be fun. I loved First Impressions!!! What did you think? I liked it. I think Lovett really excels at hitting that sweet spot of quick read with a dash of mystery and lots of love for books and readers. Glad you are better. 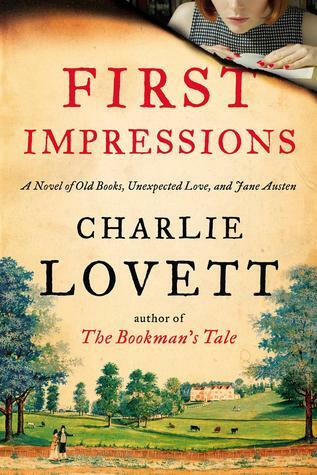 First Impressions is on quite a few reading lists. Thanks Nise. I am too! Being sick is awful. I'm currently reading My True Love Gave To Me. Colds are in the air, my partner has had a terrible one for over a week now and it has subsequently been passed on to Alexander. A snotty baby isn't fun! It's great that you're on the mend though. Enjoy all the Christmas festivities! How do you like it so far?? I hope Alexander feels better soon! It's so sad for a mama to have to watch her baby be sick! I'm really enjoying it... There's a lot of variety!